They were just popping up and would soon be off they said. Well, we jumped at the chance to have such an exclusive brand work with us to produce free hot meals for the kids in holidays and half terms. But six months in to what was only meant to be a four month pop up, we had won their hearts. 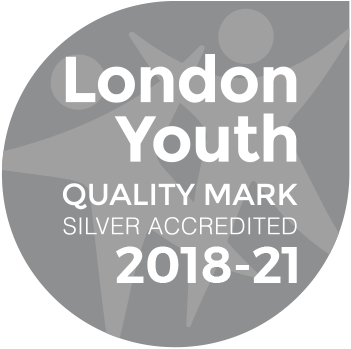 Now, nearly ten months later that are finally relocating to their amazing new restaurant soon to open in Covent Garden, but they leave behind a legacy with the young people and the staff that we have resolved will continue. 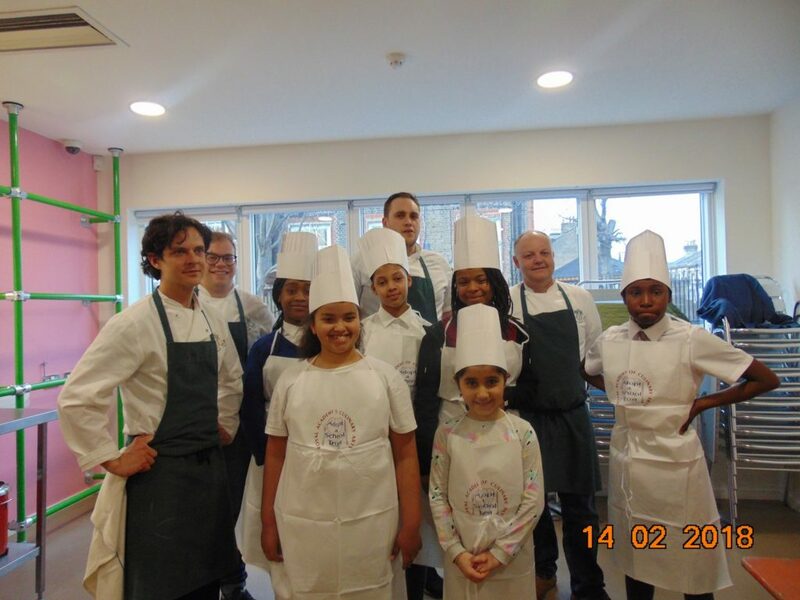 Petersham chefs and the Royal Academy of Culinary Arts will continue to support our work. In particular they will host regular workshops in our training kitchen, and host tours of their farm and restaurants for our budding chefs! And as if that weren’t enough they will work with us to design healthy recipes for the youth workers to prepare with the children. We have loved having Petersham Nurseries working with us and wish all the staff, who have brought such joy to our cafe, every success with the new venture! So sorry they have gone. Please, please, please come back soon!